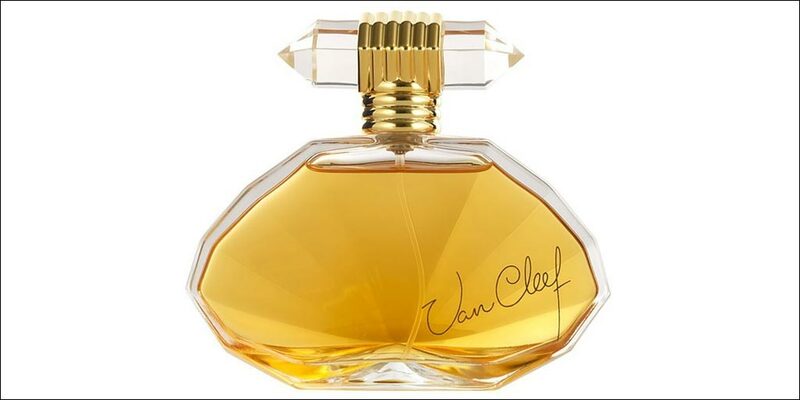 Van Cleef Classic Eau de Parfum is the signature scent by the jewelry house. 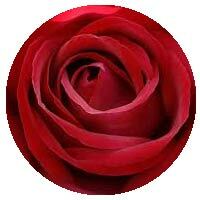 It is an oriental floral feminine woman’s perfume with top notes of Raspberry, Galbanum, Neroli, Marigold and Bergamot. 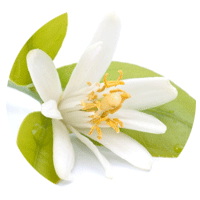 The middle notes are Orange Blossom, Jasmine, Rose and Geranium with a base of Sandalwood, Tonka Bean, Musk, Vanilla and Cedar notes. 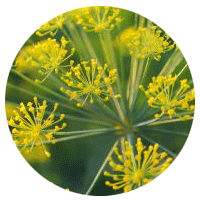 It is a classic perfume for women that oozes timeless and evergreen beauty. 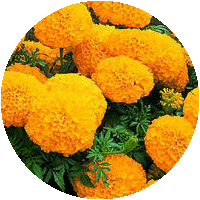 The predominant note is Marigold and the scent is long lasting. 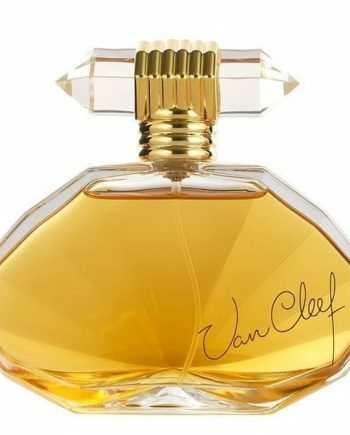 The fragrance was launched in 1993 in a stylish glass flacon inspired by jewelry and is available to buy as an Eau de Parfum spray, either online or in-store from Scentstore – an authorised Van Cleef & Arpels UK retailer.